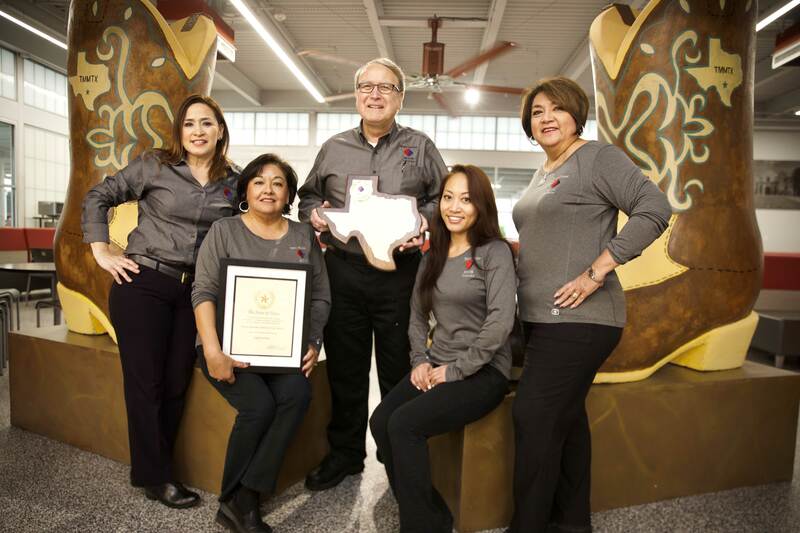 “Mitsui Sumitomo Insurance Company of America receives ‘High Performer’ award from Texas Department of Insurance” The Texas Department of Insurance monitors the claims handling activity of all insurance carriers providing workers’ compensation claims services. On a bi-annual basis, the Texas Department of Insurance audits and grades the carriers on compliance with Texas Labor Codes and Rules. Insurers are graded as High Tier, Average Tier or Poor Tier. The Texas Commissioner of Workers’ Compensation awarded our Texas office the High Performer (High Tier) designation for the fourth time. This is a prestigious award in Texas which is well received by our clients. Thanks to the San Antonio, TX and Addison, TX offices for their hard work in achieving this recognition. 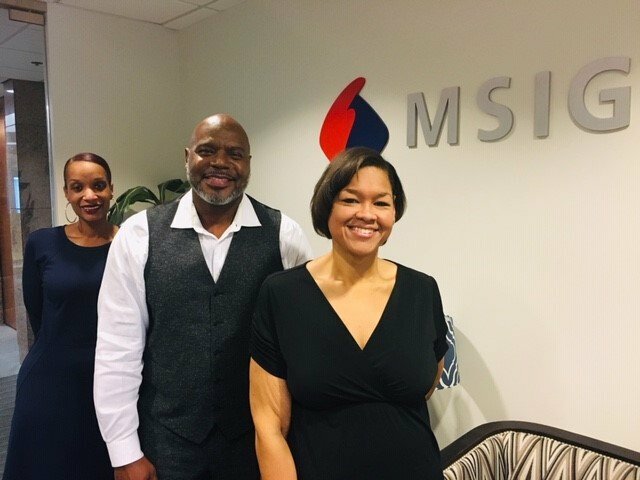 MSIG refers to the U.S. subsidiary insurers of Mitsui Sumitomo Insurance Company, Limited, a member of MS & AD Insurance Group. The insurers are managed by Mitsui Sumitomo Marine Management (U.S.A.), Inc. with offices at 15 Independence Boulevard, P.O. Box 4602, Warren, NJ 07059-0602, USA.